Check out our meetup to find the next Galicia event! 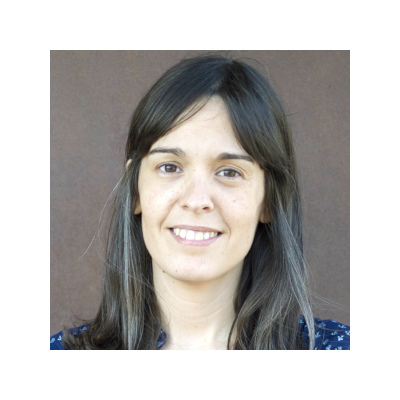 Marta Sestelo is Technical Manager of Data Analytics & AI at Gradiant (Galician Research and Development Center in Advanced Telecommunications) and Lecturer at the Department of Statistics and O. R. Of the University of Vigo. 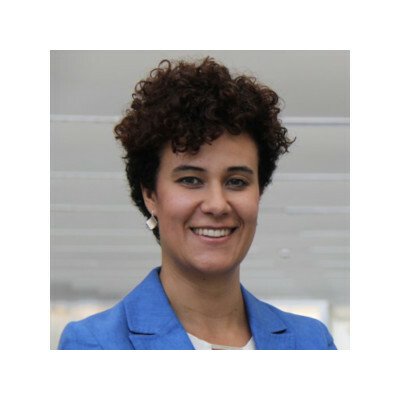 Before joining Gradiant, she worked as Lecturer at the Department of Mathematics at Autonomous University of Barcelona and as Postdoctoral researcher at the Center of Mathematics (CMAT) of the University of Minho (Portugal). She holds a PhD in Statistics (University of Vigo) and has broad experience on the development of new techniques, methodologies and algorithms linked with data analysis and artificial intelligence, particularly in the fields of machine learning, nonparametric methods, computational statistics, time series analysis and software development. More information on https://sestelo.github.io. 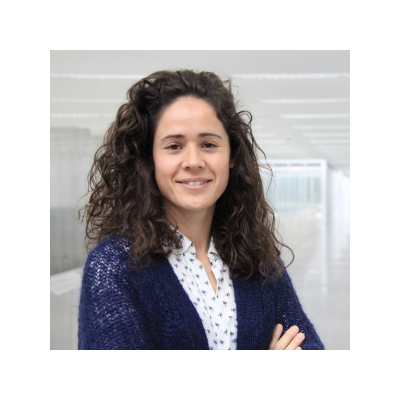 Nora M. Villanueva is a Senior Researcher in the Intelligent Systems Department at Gradiant (Galician Research and Development Center in Advanced Telecommunications) and PhD student at the Department of Statistics and Operations Research (University of Vigo). Prior to joining Gradiant, she was a Data Scientist addressing the data analysis to the prediction of events in the BigData fwork applied to the energy management and telecom operators. She holds a MSc in Statistics and from that, her research has focused on machine learning algorithms, nonparametric statistical inference, statistical computing and software development. Recently, she joins to the #inspiraSTEAM mentorship program for enhancing girls in technology. I am currently the CoDirector of Intelligent Systems area at Gradiant and head of Gradiant Advanced Services. I hold and MBA, and I am Telecommunication engineer (University of Vigo), Master's Degree in Telematics Engineering. My main responsibility is the strategy based on collecting data and generating value for the companies in different sectors. I have collaborated with the European Commision as an external expert evaluator and I have worked in serveral EU and national projects in the field of Industry 4.0, IoT, IIoT, Cloud Computing, security and privacy protection, NLP and e-learning. Apart from technology, my experience is business development, finances and people management. In her free time, Antía loves playing yoga, and playing with her two baby kids and husband.